This is the complete translation of Guru Granth Sahib ji in Ten Volumes by Sant Kirpal Singh Ji also popularly known as the Sampardai Steek of Guru Granth Sahib Ji. The Special feature of this steek is that Sakhis are given alongside to further clarify the meanings and aiding further understanding of meanings . It is thus very popular among the masses . Also widely read and appreciated by all Taksal students for its authentic meaning and special way of writing . All in all a great translation of Guru Granth Sahib Ji . 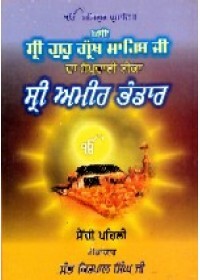 Sri Dasam Granth Sahib Ji ( With Meanings )-Book By Pandit Narain Singh Ji Giani .. 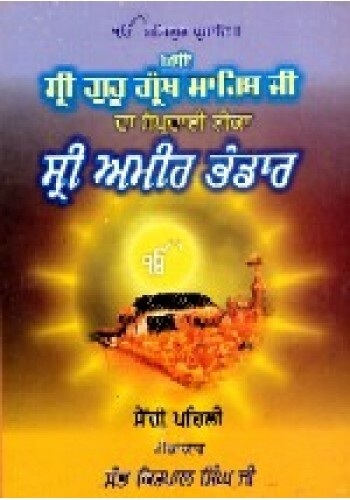 This is a complete Guru Granth Sahib English translation (meanings in english ) with transliteration.. The most simple, authentic, easy to understand and the most widely read Translation .. 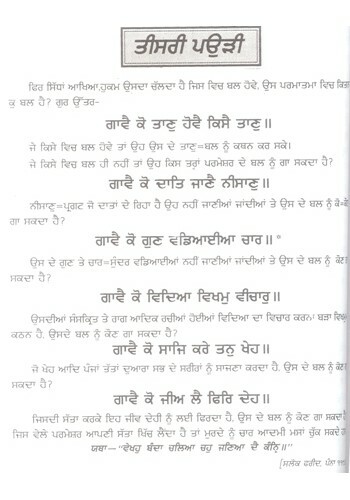 This is a Punjabi translation of Guru Granth Sahib Ji by Bhai Vir Singh Ji - the most authorit.. Complete Guru Granth Sahib with bani and meanings in hindi in 4 Vols - The Best Translation of Guru ..
Adi Sri Guru Granth Sahib Hindi Translation - By Dr Manmohan Sehgal - Meanings of Complete Guru Gran.. The Complete Translation of Guru Granth Sahib in Hindi . 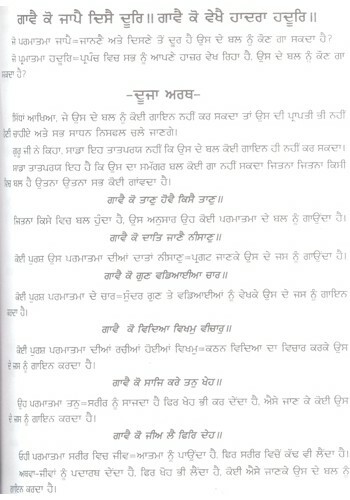 All the Bani of Guru Granth Sahib Ji is con..
Sikh Code in Guru Granth Sahib-Book By Gurtej Singh ..
Guru Granth Sahib - Guru Eternal For The Sikhs -Book By Dharam Singh ..
Saka Neela Tara -Book By Singh Sahib Giani Kirpal Singh Ji ..
Guru Granth Sahib English Translation and Transliteration - Book By Dr. Darshan Singh This one is..
Sri Guru Granth Sahib - Historical-Socio Economic Perspective - Book By Dr. Kirpal Singh ..
Summary of 'An Introduction To Sri Guru Granth Sahib' By Gurbachan Singh Talib Sikh Scriptu..
From The Back Cover Of 'Essays On Sri Guru Granth Sahib' By Gurbhagat Singh Gurbhagat Singh, as a..
Understanding Japjee Sahib - The Essence Of Guru Granth Sahib - Book by Satjit Wadva ..
Understanding Guru Granth Sahib - The Living Guru - Book By Satjit Wadva ..
Sri Guru Granth Sahib Ji Vichon Baeevaran Steek - Steek By Giani Narain Singh Ji ..